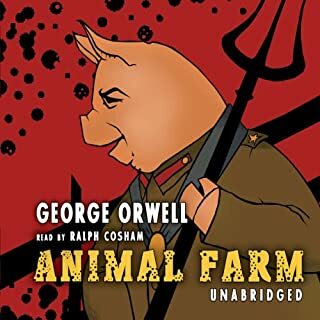 While not the obvious choice for a narrator, Ralph Cosham’s understated delivery turns out to give the satirical aspects of Orwell’s work even greater power. The history of the most intense day of combat in American history is a major accomplishment on the page, but a triumph when read aloud. 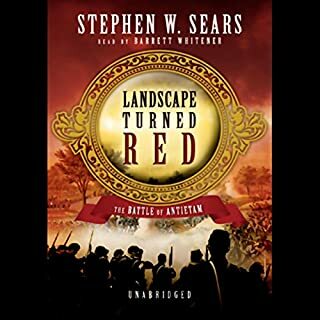 Aside from the wobbly pronunciation of Thomas Meagher's name--sometimes "Mahr" and sometimes "Meager" it is an excellent presentation of Sears's lucid story telling--a modern military history classic. 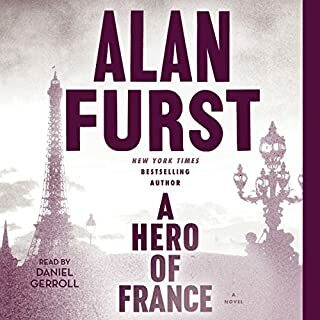 Alan Furst's latest novel takes place in the secret hotels, nightclubs, and cafes of occupied Paris and the villages of France during the spring of 1941, when Britain was losing the war. Many of the characters are resistance fighters who run an escape line for British airmen down to Spain; they include men and women, old and young, all strong - an aristocrat, a Jewish teacher - and the hero is a hero, has a gun, and uses it. For those who are familiar with Alan Furst's novels of espionage in Europe before and at the beginning of WWII, a review is superfluous, for everyone else, prepare yourself for an extraordinary artistic/historical/dramatic adventure. The audio recoding does full justice to the writing and will help you with the pronunciation of some less well-known Parisian place names to boot. Shoved into a temporary command in "that rotten old Worcester," Aubrey is off to the Mediterranean to join the Royal Navy's blockade of the French port of Toulon, where he will be dispatched by Admiral Harte (unfortunately the same Admiral Harte he cuckolded years ago) on a secret mission that promises to embroil Aubrey in political conflict. His friend Stephen's help notwithstanding, Aubrey faces some of the choppiest waters of his career. If not the best in the series very well done. 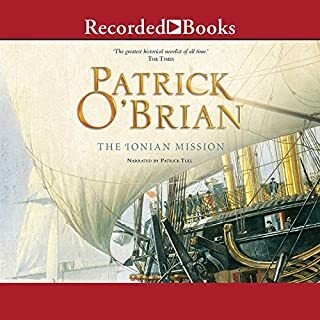 This is where the Aubrey-Maturin series settled down into a gigantic account that continues essentially as a single very long story for the following dozen titles in the series--if not the best, still very good indeed, not the least because of Patrick Tull's narration. Junger challenges how we understand modern warfare, exulting in it; finding in it what a contemporary described as a "desperate glory." And all this written by a young veteran in the immediate aftermath of the "Great War." A bookend to "All Quiet on the Western Front" in any reading list of books on the First World War. 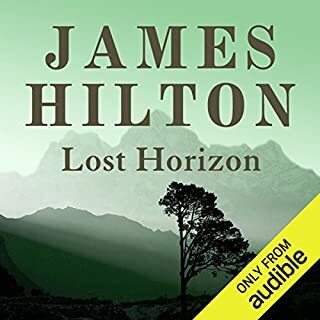 Would you listen to Lost Horizon again? Why? The movie version is an all-time classic, but it is good to revisit the original story again (and again). What other book might you compare Lost Horizon to and why? There is nothing quite like it--fantasy, romance, and utopian vision rolled into one. Prophetic of the age of darkness that was about to tall over the world. Have you listened to any of Michael de Morgan’s other performances before? How does this one compare? Have not heard him as a reader before--slightly below the very best Audible "voices." Extreme relief that it lived up to my recollections of having read it in youth. Sadness that there really are no longer any places beyond the edges of maps. It is flabbergasting that this could be the source material for a classic movie (1937?) and then one of the worst remakes ever--the musical version from 1973. 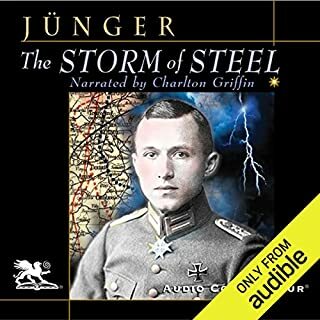 This was a book that I bought in junior high school as part of a school reading program, so re-reading it (listening to it) bathed me in nostalgia, but I am surprised how good a story it remains, although it has practically become a historical novel. What a window into the 1950s nuclear arms race and a "prehistoric" Florida. 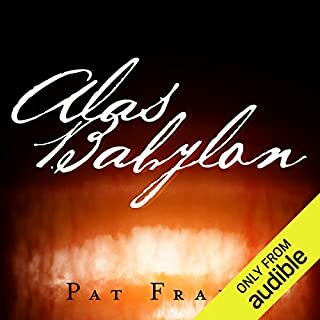 What was one of the most memorable moments of Alas, Babylon? The quiet decay of everyday life among the survivors of an apocalyptic event. The protagonist stocks up on frozen food, just before the power goes out. A near-sighted physician who loses his eyeglasses is a catastrophe for the isolated survivors of a calamity. The characters are well drawn and clearly delineated by the narrator's performance. The brief, but completely plausible account of how an accidental nuclear war could begin. The fact that Syria remains a flashpoint all these years later is eerie. I'd love to hear more of books of this genre/from this period. 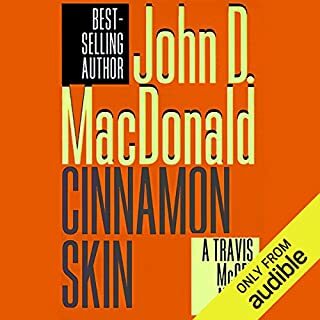 Would you consider the audio edition of Cinnamon Skin to be better than the print version? 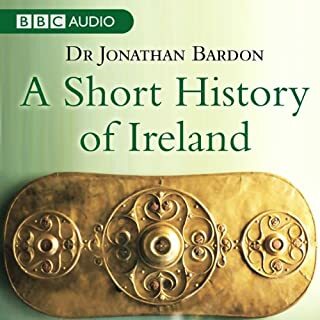 Having read this book when it came out--and audiobooks were in their primitive infancy (remember all those cassettes in large boxes that came through the mail? ), it really is difficult to compare the printed and audio versions of this series. I actually can remember when the earliest Travis McGee titles were paperback originals back in the late 1960s. This is a book where Meyer has a star turn, but the first victim (in the story line) and the villain are three-dimensional, well realized characters. He has been remarkable consistent throughout this entire series--it must be approaching 175 hours of reading. It always is difficult taking on a well-known character, but for the most part his "voices" have been well thought out and logical. I would be happy to listen to him again. I was pleased that this series recovered nicely after it flagged a bit as the number of titles approached twenty. In the future (now) sociologists and environmental historians will have a field day reading through these volumes for the commentary on the decay of the American dream--and the destruction of Florida through over development--from the 1960s through the 1980s. These must be some of the earliest soundings of environmental alarms to appear in mainstream literature.Listen to these now. Rumor has it that one of them will become a major motion picture soon and I would be surprised if they can do it without "damaging" the original material. Just compare MacDonald's "The Executioners" with either of the movie versions of it (both titled, "Cape Fear"). What did you love best about The Complete Stories of Sherlock Holmes, Volume 1? This is an extremely well done systematic retelling of the Holmes short novels and stories in the order in which they appeared. Charlton Griffin, clearly a very talented actor, seems to relish the many characters he is called upon to portray. An unexpected pleasure was the amount of 19th-century social history contained in the stories. A world where the new--typewriters and telephones--collides with the old, rigid class system of Victorian England. I had forgotten that Dr. John Watson is a disabled veteran of the Second Afghan War--chillingly familiar in the world we walk around in, 130 years later. There is much more humor in the stories than I had remembered: Watson's hilarious description of how he met and courted his future wife during the course of a story (that I will not spoil by describing further) is a good example. What was one of the most memorable moments of The Complete Stories of Sherlock Holmes, Volume 1? When Holmes--whom Watson claims was entirely innocent of any knowledge of literature--quotes from Henry David Thoreau to explain deductive reasoning. I did not see that coming. And another spoiler alert: When Sherlock Holmes is bested by "the woman"--Irene Adler--but still saves his princely client, all he asks for, when he might receive any reward that he could name, is a photograph of her. 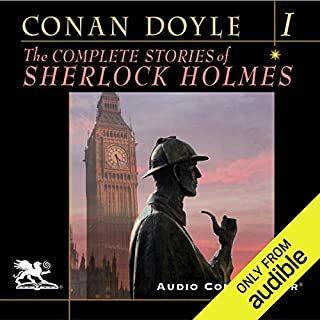 There is no accounting for taste, but I have been sharing my pleasure with these stories with many people--to the point that I probably seem to be obsessed with them, and I still have parts II and III (almost forty hours--including both "The Hound of the Baskervilles" and the "The Valley of Fear") of listening pleasure ahead of me. Make note of the descriptions of Americans who play a surprisingly prominent role in the Conan Doyle novels and stories--an interesting combination of admiration for what are perceived to be our admirable qualities--and more than a few familiar and sometimes painful stereotypes.